the shoes! I am addicted too, and I want so much stuff! 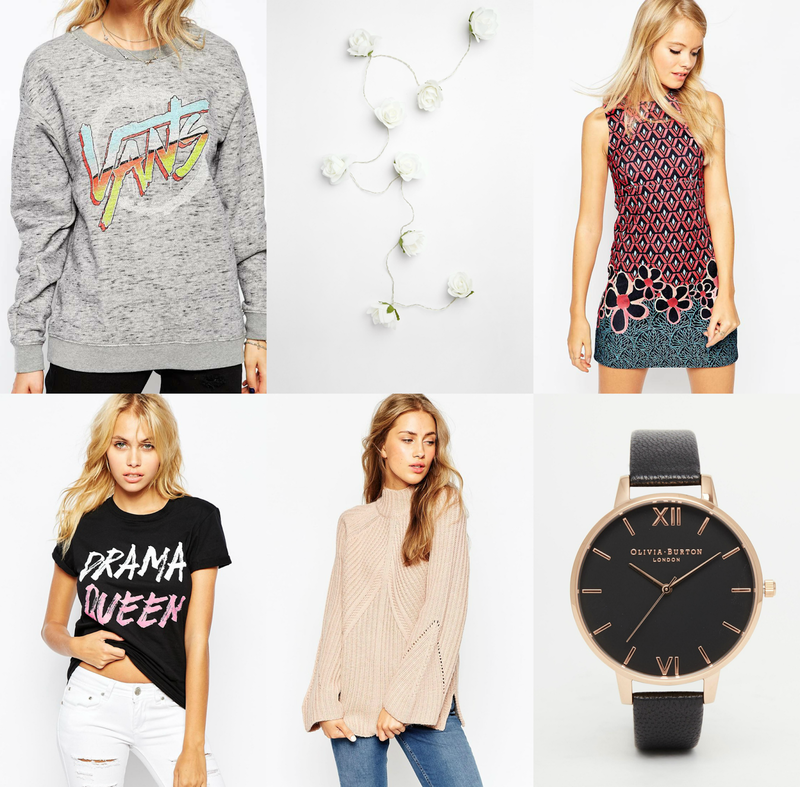 I love Asos, however my addiction is growing stronger. I am in love with the light pink and the Olivia Burton watch. I feel my wish list is going to get bigger. I feel the same about Asos! I have the app on my phone and always seem to be sat flicking through it - it's lethal! Those boots are amazing though!